Ouray is situated in the perfect spot for the exhilarating activity of rock climbing! The San Juan mountains are right next to Ouray, and they have some of the best mountaineering and rock climbing routes around. If you’re a rock climber, then you’ll like this place! Part of what makes rock climbing here so fun is the area. The San Juan Mountains have the highest number of 14ers, or 14,000-foot high mountains, in Colorado. There’s also a huge number of 13,000-foot high peaks too. Some of the most recognizable mountains here are Mount Sneffels, Uncompahgre Peak, and Vestal Peak. All of them offer great opportunities for rock climbing. Not to mention, their beauty would make for a great photograph. The Pool Wall is one famous spot to rock climb in Ouray. The Pool Wall is located just above the hot springs, hence the name Pool Wall. Some of their more popular routes are the Groove Tube, the Front Nine, and the Deep End. After you climb one of the Pool Wall’s many routes, you can soak in the springs and watch other climbers. Another spot to check out is the Overlook Cliff. This cliff is directly above the Ouray Ice Park, and it’s a gorgeous place to climb. Some of the easier trails are Jay’s Route, Chia Pet, and After School. Some harder ones are Out Of Sight and Oh Boy, Oh Boy! 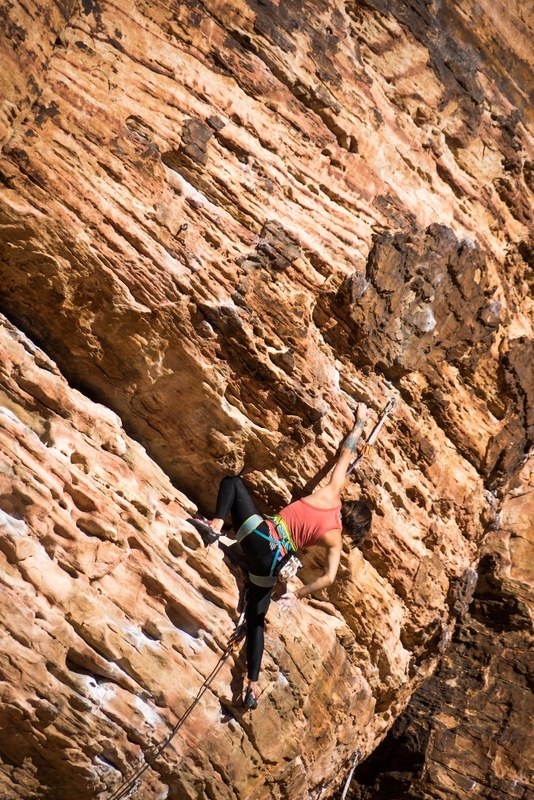 If you’re interested in rock climbing, there’s no better place to go than Ouray. The area here is filled with fascinating routes. This update is provided by the Ouray vacation rentals of Alpenglow, located in Ouray, Colorado and presented by Twin Peaks Lodge and Hot Springs. We provide unique Ouray Colorado condos and townhouses located near some of the best restaurants, shops, and activities in the city. Call 866.739.4917 or 970.919.0380 for more information or to make your reservation.